Some things started out as pointless, useless inventions but eventually turned out to be insanely popular (look at the Selfie Stick, for example). Others, however, managed to remain hidden because of their uselessness. 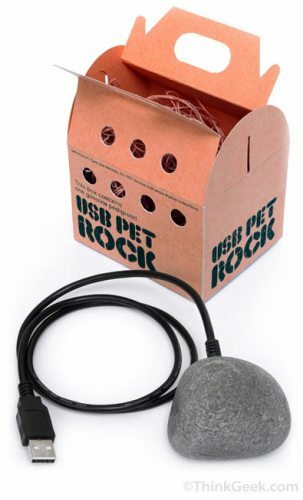 However, today I’ve decided to offer them their 15 minutes of fame and I have selected below 10 of the most useless things that were ever made. And sold. Or at least somebody tried to sell them. 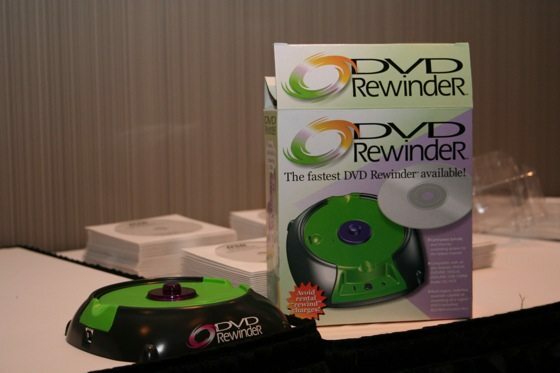 From the laptop support for your car’s wheel to a DVD rewinder – some of these inventions look like April Fools Day joke, and not real products. But it seems that they are as real as it gets. So check them out and enjoy – at least somebody is trying to create something, you lazy, you! 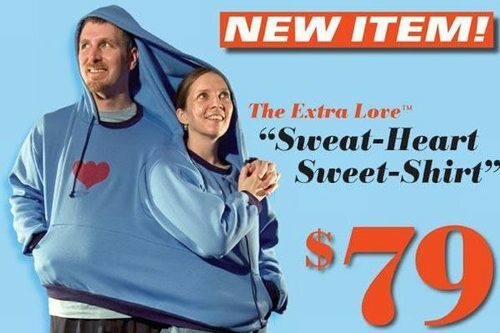 I am sure that there are a ton more useless and strange (not to say plain stupid) invention, but that’s all that I have for you today. I am sure it’s still enough for a laugh – so if they managed to make you smile at least, don’t forget to share them with your friends. They deserve to smile too! And don’t forget to like us on Facebook for more articles that will make you smile, go aww or simply teach you random stuff to impress your friends during a night at the pub.